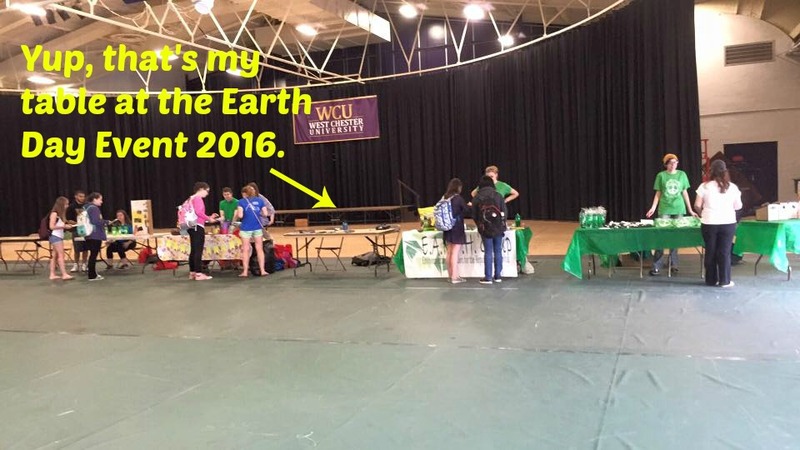 On November 5, 2016 I had the pleasure of taking the West Chester University E.A.R.T.H. 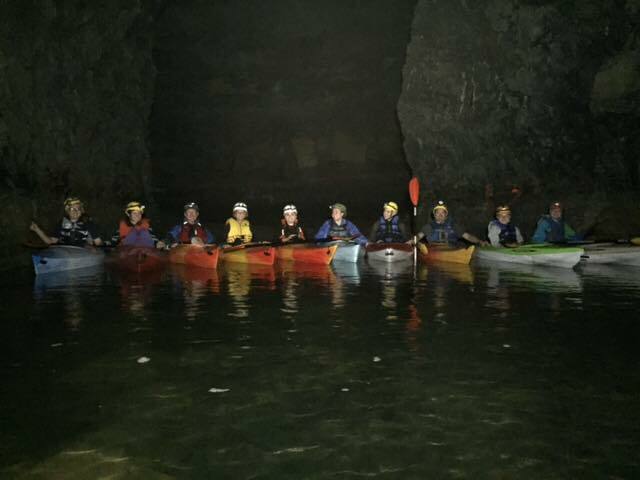 Club on a caving trip. Two of them have caved with me before. But, for the other four, this was their first time caving. I was a little concerned when one of them said that she was a little claustrophobic. I explained that if there was anything they did not want to do, they have no obligation to do everything. There is always another way around in this cave. They all surprised me. This was just a small group from the club. The idea was they would schedule more than one trip so everyone would have a chance at a great trip. If this is an indication of what the rest of the members are like, the next group should be awesome, too. I’m hoping that they consider going on more challenging trips in the future. There is a lot they can look forward to seeing, and they all are capable cavers. This past Spring I ran into Mike Rogers at the BSA NER Area 6 Phenomenon. I was there with the squeeze box promoting cave exploring to the Venturers. Mike was interested in taking his Boy Scout Troop caving. After a while of playing tag with emails, we came up with July 1 as the day we would be taking members from Troop 855 caving in central Pennsylvania. Troop 855 is a large Troop. The group that went was a small portion of the Troop. We’ll get the others underground at a later date. But these guys are going to take back some good stories from their day underground. Want more proof? Here’s the video. Well, about 5 minutes of the three hour trip. This is the premier of the new "Relax, the caver is here!" t-shirt. Project C.A.V.E.S. 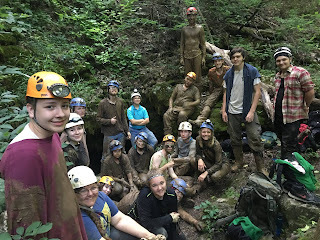 (Creative Adventures and Valuable Experiences through Spelunking) provided 18 high school students from across the state an authentic immersion in science outside of the classroom. This seven day residential program for gifted science students was provided by a competitive grant from the Department of Education and hosted by the Ozarks Unlimited Resources (OUR) Cooperative on June 12-18. Shelley Tomlinson, OUR Science Specialist and Sandra Johnson, OUR Gifted specialist worked together to secure the grant and administrate the program. The OUR Cooperative partnered with the National Park Service to provide a week of unforgettable learning experiences. Buffalo National River Aquatic Ecologist Faron Usrey worked closely with the OUR staff to provide the facilities, caving equipment and access needed for a phenomenal experience. The students were housed at two Buffalo River ranger station locations including Toney Bend, near the Rush community, and Steel Creek, near Ponca. The location of the OUR Cooperative region provided the ideal physical geography for a summer cave camp. The area is full of various wild and commercial caves with a rich history. 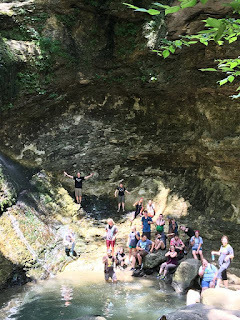 The campers were able to experience Back ‘O Beyond Cave, Willis Cave, Mud Cave, Indian Rock House, Lost Valley and a special designed tour of Blanchard Springs Caverns. A key component in the success of the camp came from the leadership of a local cave expert, Chester Beck. 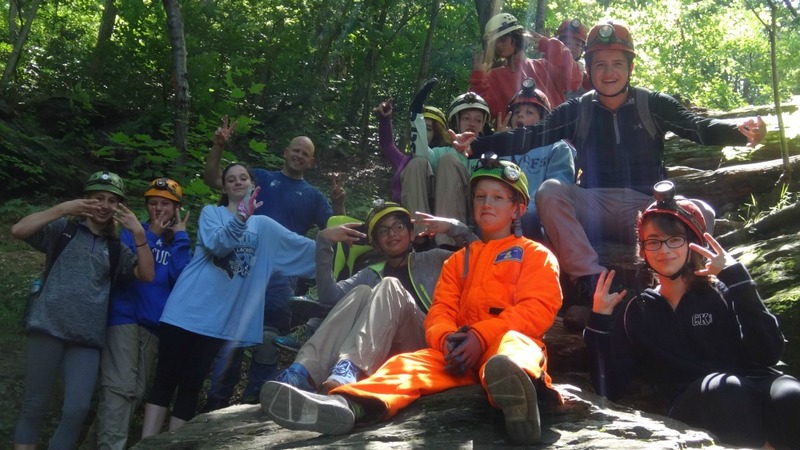 Mr. Beck began his fascination and love of caving when he attended Project CAVES camp as a student when Academic Enrichment for Gifted in Summer (AEGIS) Programs were first funded in the 1980s. This camp was designed to immerse students in advanced scientific concepts and research. Through each day’s activities, student experienced the joy of discovery that is central to being a scientist. Project C.A.V.E.S. incorporated professional and graduate students from branches of science into the week’s experiences to expose student to the interrelatedness and range of science fields. Each day included activities out in the field and back at base camp. Activities included investigative studies in the areas of cave eco-systems, karst geology, bat populations, and hydrogeology. Instructors included Nathan Windel, Deer High School Science Instructor, Kenya Windel, Deer High School Literacy Teacher, and Jennifer Usrey, North Arkansas College Science Instructor. For one session, the Arkansas Geological Survey provided a crew of teachers led by Angela and Sandra Chandler that led the students through a series of hands-on activities and a guided hike that focused on past environmental conditions that created the rock formations we see today. Students were selected to participate based on a competitive process including a student application and essay, teacher recommendation, administrator/counselor recommendation, as well as current transcript. Eighteen students, nine female and nine male, participated representing the following districts: Cabot, Fayetteville, Deer, Pulaski County, Genoa, Little Rock, Farmington, North Little Rock, Riverside, Jonesboro, Yellville-Summit, Berryville, Strong-Huttig, and Camden Fairview. The week was filled with many activities and assignments that challenged the students mentally, physically and socially. The end result was a once-in-a-lifetime experience for all involved. The National Park Service sent a videographer, Weston Docktor, to spend the week with Project C.A.V.E.S. and create a video highlighting the partnership with the Buffalo River National Park Service. 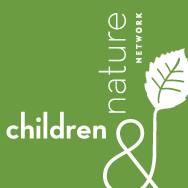 The video will be posted on the Explore Nature Facebook page in late August (https://www.facebook.com/NatureNPS/?ref=br_rs). Academic Enrichment for Gifted in the Summer (AEGIS) was first introduced through ACT 3 of 1983 providing provisions and funding. AEGIS programs were provided for many years serving hundreds of high-ability students with great success until funding was cut in 2001. After a renewed interest and push at the legislative level, AEGIS was reintroduced during the 2015 session, but was dependent on the funding. Limited funds were made available for Summer 2016, and Project C.A.V.E.S. was the only program funded. 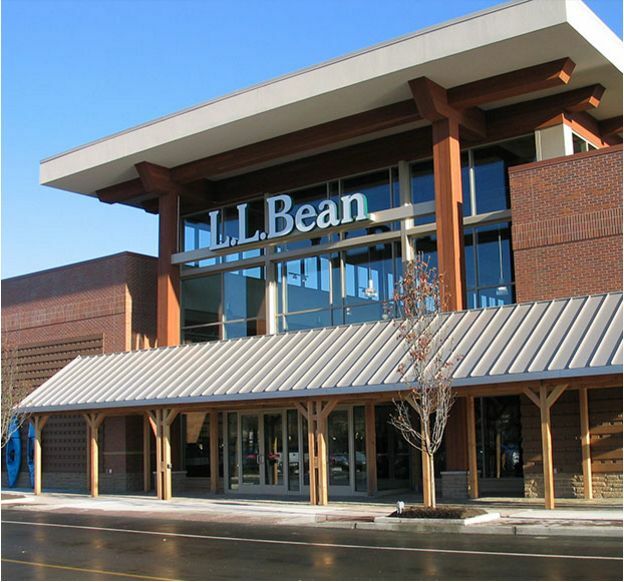 “The OUR Cooperative was extremely excited to receive the grant monies to provide such a unique opportunity for students across the state. I believe that teachers and students alike were blessed by the experience. Our hope is that funding will be increased and services continued for many years to come,” shared Sandra Johnson, OUR Gifted Specialist. Students left Project C.A.V.E.S. having experienced science that is attainable, amazing and literally all around us, even under us! 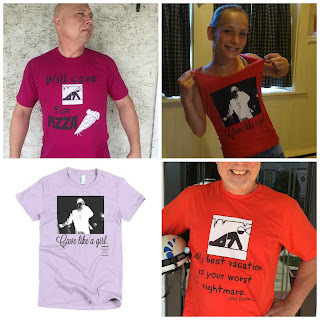 T-Shirts are made and printed in the U.S.A. 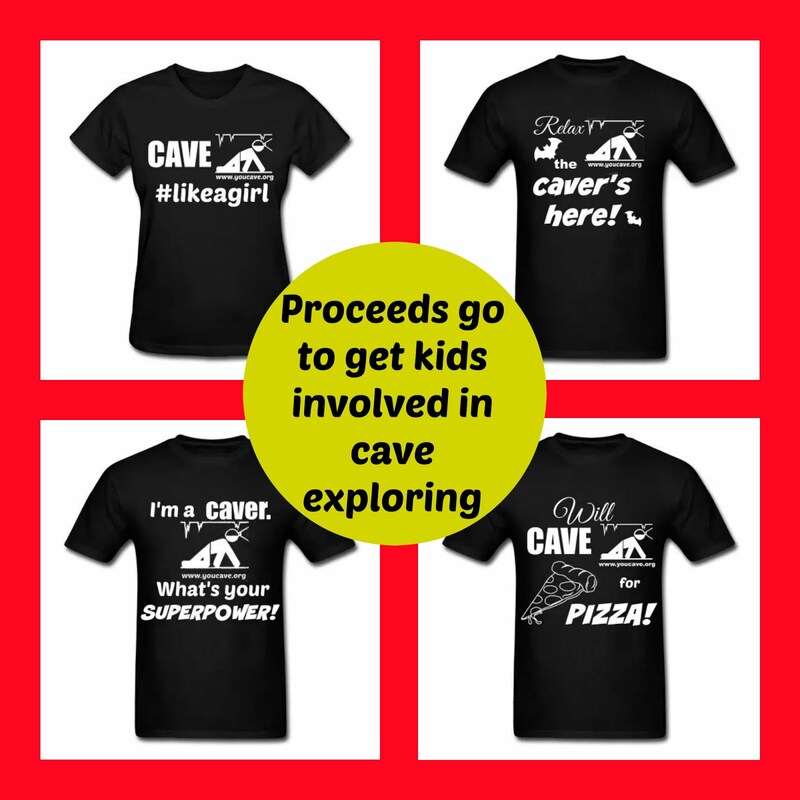 When you purchase these products you will help kids stimulate curiosity, promote self-confidence, grow in a social environment, become a team leader, and learn about their environment; all by getting them involved with cave exploring. 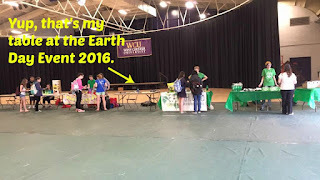 This past year I was invited to a few events, held by other organizations, to set up a display and talk about why I take kids caving. As much as I enjoy it, I was not really prepared. I had some brochures and a few pictures and props, but nothing that made my display stand out in a room full of other displays. This was a great group of first timers. They were a small sample from a very large Troop. I have done a few events in the past where a display table that attracts people would have been useful. There will be more of these events and I want to be ready. Sales and marketing are dirty words for most people. But, when it’s something you love to do it’s a joy. 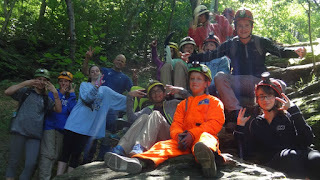 I enjoy spreading the word about how easy and fun it is to take kids caving. I posted on Facebook my dilemma and asked for help and suggestions. As usual, my friends didn’t let me down. There were many fantastic ideas. So many that I cannot incorporate all of them right now. I have been able to use a good number of them. In the future I’ll be adding more of them. I did a dry run to see what I have and set up the display table at home. I had to call in an expert designer to help me, my granddaughter Trinity. She has a much better sense of what looks good than I do. Please don’t stop making suggestions now. I have a lot more events coming up this year and want to improve and changes things up every time. I’d also like to customize the display to the audience that is holding the event. Please keep the ideas flowing. And if you know of an event, no matter the venue or location, please let me know. I’m always looking for more people to talk to about getting kids underground. I want to welcome all the new subscribers to YOUCave. I hope you find this entertaining as well as informative. 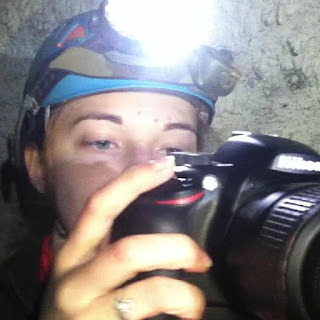 If you have any questions about taking youth cave exploring, or you have a suggestion for a topic you think I should explore with everyone, please feel free to let me know in the comments. The BRCA campers spent 2 hours exploring different parts of the cave. But it's so big they did not get to see all the rooms and passages. Hopefully, these campers will back again and see more of the cave. I added a couple pages to the YOUCave.org website. Let me know what you think. Yes, I do give talks. Mostly these are "Cave Talks" to the youth groups that I take cave exploring. I have done a couple of talks at libraries and for Powder Horns. I enjoy doing these and I'd like to do more this year. If you would like to book me to give a talk, send me an email or comment below. First take a look at my speaking page and let me know what you think? When you purchase from the YOUCave Store you will help kids stimulate curiosity, promote self-confidence, grow in a social environment, become a team leader, and learn about their environment; all by getting them involved with cave exploring. Currently the items are all original and created just for YOUCave. I hope in the future to be able to carry other items useful to youth cavers and the volunteers who make getting them underground possible. If you have any suggestions, please let me know with a comment below or email. I hope you all have see this, but if you have not, please take a look at it. This is what YOUCave is all about. Please share this booklet with your friends and anyone who is interested in empowering youth to be the best they can be. Brandywine Red Clay Alliance (BRCA) is a great organization. Their summer camp program is fantastic as well. 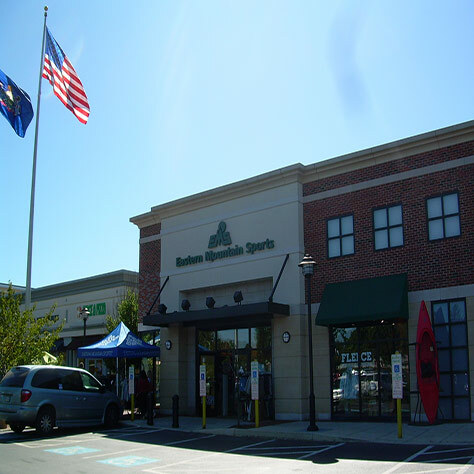 It started in 1945 as the Brandywine Valley Association, in West Chester, PA, and merged with Red Clay in 2005 to form the Brandywine Red Clay Association. The Myrick Conservation Center is the headquarters of Brandywine Red Clay Alliance as well as a 318 acre outdoor education center. 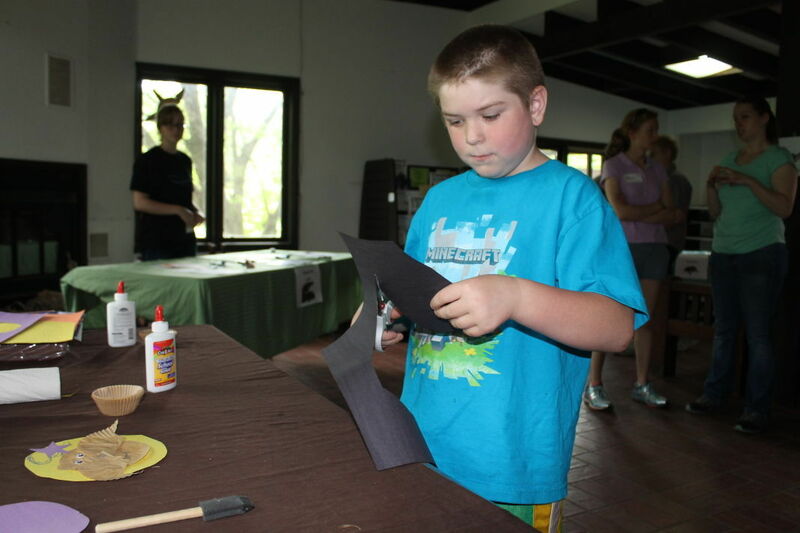 The summer camp program is held at the Center, but ventures out to explore other local natural interests. Since 2007 I've been fortunate enough to be able to contribute to their program. This year was no exception. I guided a group of 12 campers, councilors, and staff to explore Wind Cave in Pequea, PA.
Wind Cave, or as it's sometimes called Cold Cave, is a large tectonic cave. Unlike the more well known solution caves, tectonic caves are formed by plate shifts. There are no formations in the cave, but there is plenty of climbing and crawling. Unfortunately, it is a popular cave that gets a lot of traffic from both organized cavers and partying spelunkers. Because of that it does have a fair amount of trash and graffiti. If you would like more information about Brandywine Red Clay Alliance, or it's summer camp program, visit them at http://www.brandywineredclay.org/. Venturing Crew 94, from Kimberton, PA, is a small group but very active. From June 13th to the 16th, this small coeducational group went to Virginia for some adventure. If you don't get the Petzl newsletter, I want to share something profound from the last one I received. It is concerning climbing, but transfers over to caving easily. Family fun destination Howe Caverns Adventure Park, has unveiled it's newest and "oldest" cave tour. the Signature Rock Discovery Tour. The 2.5 hour exploration tour reveals mysteries of portions of the cavern that have not been open to the public in over 100 years. If you want more informtion about taking youth groups caving, or you're just curious about what's involved in getting kids underground, visit the National Speleological Society, Youth Group Liaison Committee, or email me directly. I'd enjoy hearing from you. "Take nothing but pictures, leave nothing but well placed footsteps, kill nothing but time." - cavers' creed. Venture Crew 94 from Kimberton, Pennsylvania is a small group but very active. 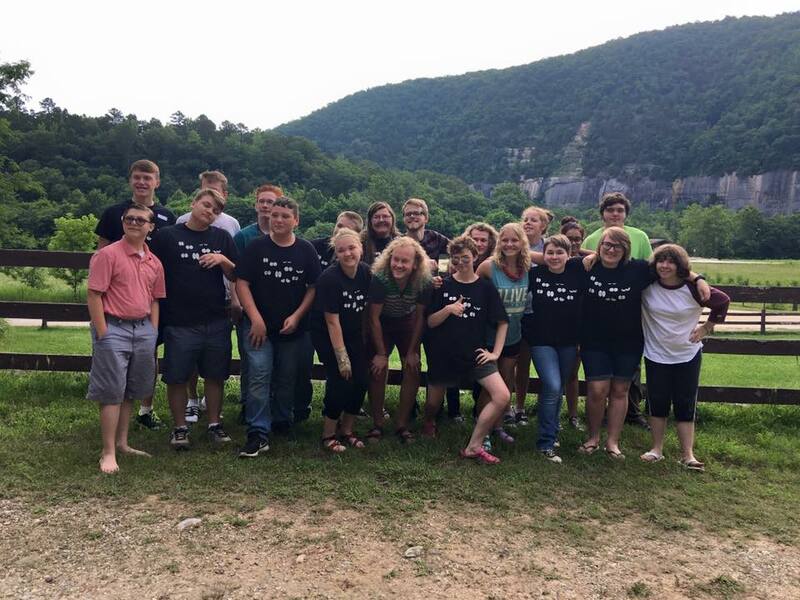 On June 13 to the 16, this small coeducational group went to Virginia for some adventure. This amazingly group went underground and explored the earths caverns (and some clay art). After climbing around and getting dirty, we were lead into the cool stream of the underground to a magnificent waterfall. After some pictures, we climbed out, though some carried on to explore more while others left to get changed and relax. That's not all we did. The next day, Wednesday June 15, we went kayaking down Green Briar Creek. After all that adventure, it only gets better. The very next day, we combined the activities from the two prior days. Now this is what people call an underground adventure, we will never forget. 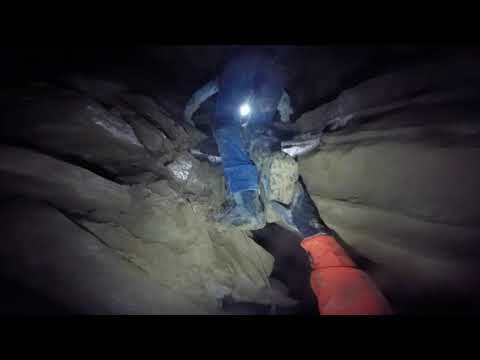 This Venture Crew is not just caving. We go camping and on new adventures all the time. A few years ago on another summer trip we went zorbing, an activity where they climb into giant hamster balls and roll down a hill. This is a crew that loves to try new activities and create new traditions. A tradition we hold is a "thanksgiving feast", we cook in Dutch ovens and just spend time together. Another tradition would be getting on a bike for twelve and a half miles from Sea Isle to Ocean City, New Jersey. Then go back so in the end, we did 25 miles. This group sticks together and accomplishes a lot through out the years. We may be a small group of people but every person brings something unique with them. Our meetings are always filled with laughs, smiles and excitement. After just one meeting the groups impression will stick on the visitor (and usually will come again). This wonderful group of people always love the adventure of a new person to come on their adventures. 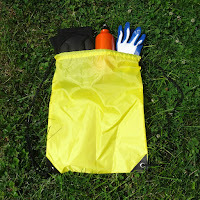 For more information on Venturing Crew 94 visit www.kimbertoncrew94.org. Please leave an honest review below and tell us what you thought of this. And as always, if you haven’t yet, subscribe so every episode is delivered to your in-box. Tell your friends about us. It’s the best complement we can receive. 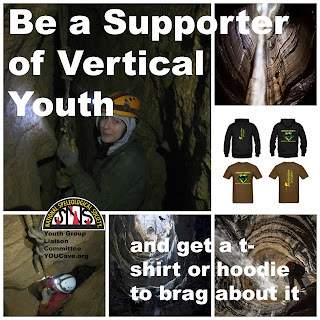 If you want more information about taking youth groups caving, or you’re just curious about what’s involved with getting kids underground, visit the National Speleological Society Youth Group Liaison Committee at www.caves.org/youth. Or you can email me directly at mailto:allenmaddox@youcave.org. I’d enjoy hearing from you. Join me on Twitter @youcave. Check us out on Face Book and Google+. And share us with your friends. If you ask a question in the comment section I’ll get back to you as soon as I can. It’s all fun and games till, well, till we’re done having fun and games. And sometimes caving can be just fun and games. The Philadelphia Grotto (www.phillygrotto.org) is a chapter of the National Speleological Society (www.caves.org). 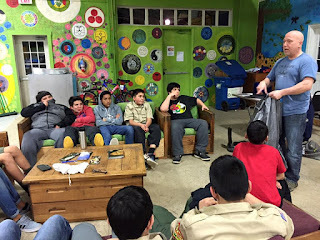 Dragon Breath Grotto (www.dragonbreathgrotto.org) is a caving program for Scouts that the Philadelphia Grotto passionately supports. Ask a Southeastern archeologist if she studies cavemen…and she may tell you that she does! 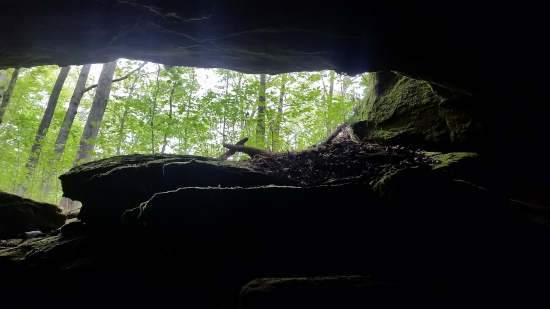 SEAC archeologists Robert Hellmann and Timothy Roberts have just returned from a week of site condition assessments at Mammoth Cave National Park (MACA). Bat Appreciation Day allowed people to focus on a little mammal that does not get enough credit, said Nicole Harmon, the center’s humane wildlife educator. 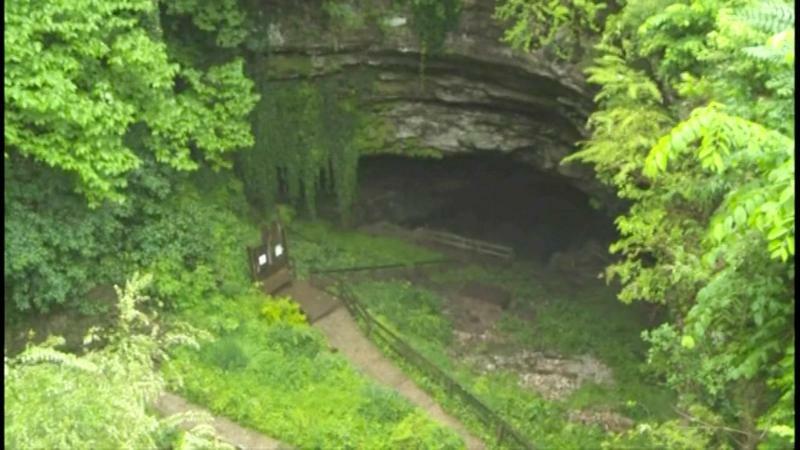 One day after 19 people trudged through neck-deep water in a harrowing escape from a flooded Kentucky cave, the operator of the spelunking attraction says he is analyzing the incident for any possible safety lessons. As often as possible, both organizations get together for caving and camaraderie. 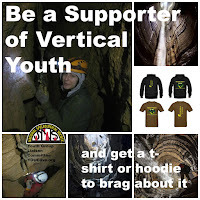 It’s a great time for the experienced cavers to spend some time with the youth sharing their love of caves. It’s a chance for the youth to give the adults a glimpse of the future of caving, and the outdoors in general, and show it is in good hands. 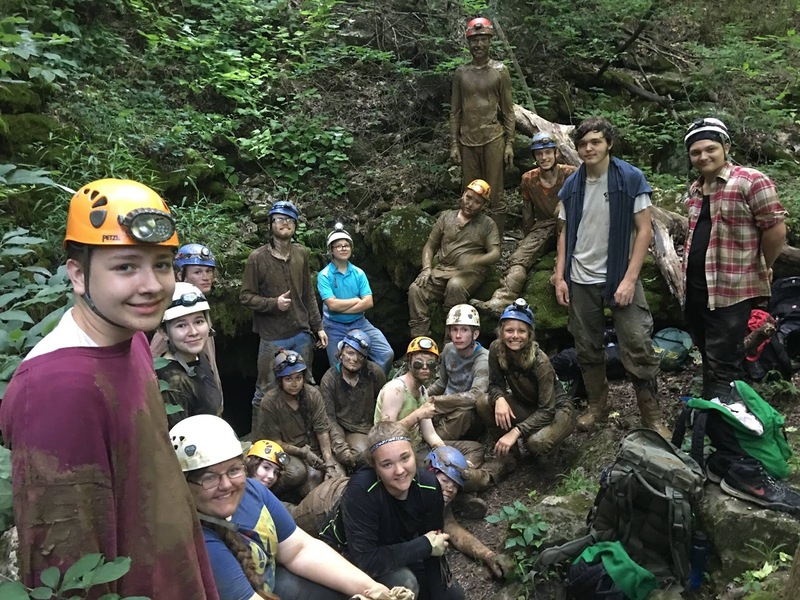 If you or your grotto would like to start a caving program in your local Scouting or other youth organization community, please feel free to let me know at allenmaddox@youcave.org. I have two videos I want to share with you today. Both of them are from the same event; The NER Area 6 Venturing Phenomenon. Or, as the staff call it, Phenom 2K16. Just for those who don’t know, Venturing is a coed program of the Boy Scouts of America for youth who are 14 years old to 21 years old. The program is locally, regionally, and nationally run by the youth. Venturers represent the best youth you will ever meet. These are the next leaders of our country. And they love to have fun. The Squeezebox if self explanatory. Just watch the videos if you want more explanation. Two guys tied the all time record for men’s. Two girls tied the overall record. All four will receive a Dragon Breath Grotto t-shirt for their efforts. I never thought I’d be giving away four t-shirts at one event. This is a first ever for me. If you’d like to see more pictures from the entire Phenomenon, search your favorite social media platform for #phenom2K16. There were many other fun activities going on throughout the weekend. Gretchen is one of those kids who will do what she wants even when people say she can’t. When she joined her Venturing Crew she contacted me about taking her Crew caving. She had a little difficulty getting her Crew interested in going caving, but that didn’t stop her. She joined our Crew as well and started a very active caving career. We jump ahead a few years and now she’s in college studying photography. 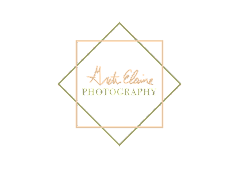 Why photography? Because she wants too. And she is really good at it too. For a final grade she has to do a “behind the scene” photo essay. I’m still not sure why, but she asked if she could shoot behind the scene of what it takes to plan and follow through on a caving trip. But this article does not have her photos in it. I’ll let her have all the thunder for that. This is just about the trip itself with the youth cavers that I have a great time caving with. 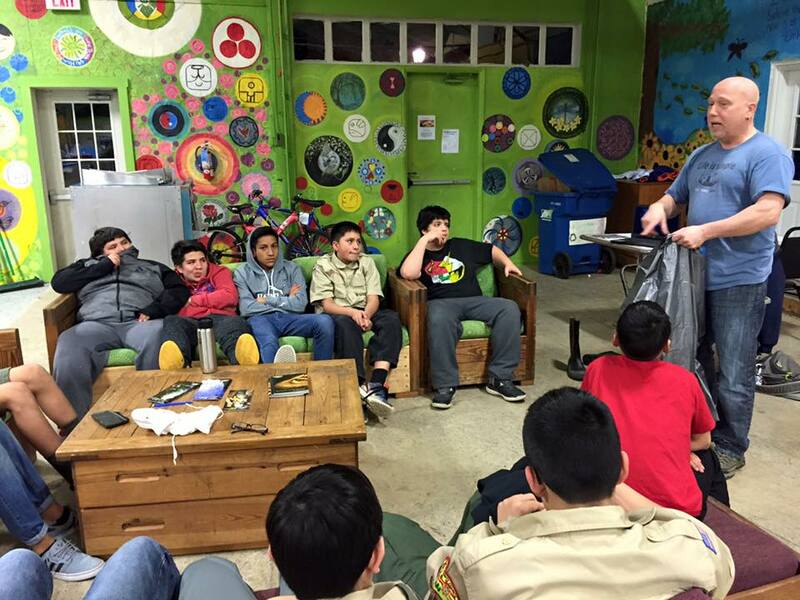 Troop 619 is in Chester County Council, BSA in southeastern Pennsylvania. I was able to meet and go talk to them in person about caves and caving before we went on our trip underground. They are a great Troop with great leaders. I've met Ann and Raul before. They are dedicated Scouters who have a genuine interest in these youth and Scouting in general. It was a no-brainer to take their Troop on a trip that the boys came up with themselves. When we all arrived at the cave they could hardly contain themselves. Five of them practically bursting out of the van with enthusiasm. I was a little concerned that this was their first trip and they would be apprehensive. I very quickly was relieved on this concern. I did have some help for the day. Alex Diamond was along to make sure no stragglers were left behind and to take these guys places I can not. I also had Ed and Eliza from Philly Grotto along and helping out as well. We also had Doug Cook and a few members of Venturing Crew 51 along. 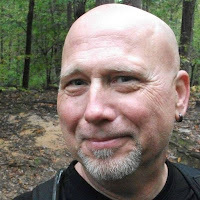 Doug has caved with me before and was excited about getting a couple Crew members out and underground with us. It was a great combination of cavers. The video gives you just a glimpse of the fun we had. I hope that Troop 619 takes back stories and pictures to share with the rest of the Troop. Hopefully this will inspire more of them to come along and play in the mud with us the next time. More pictures can me found here.